By choosing DBH, you choose an experienced team of experts dedicated to turning your dream home into a reality. 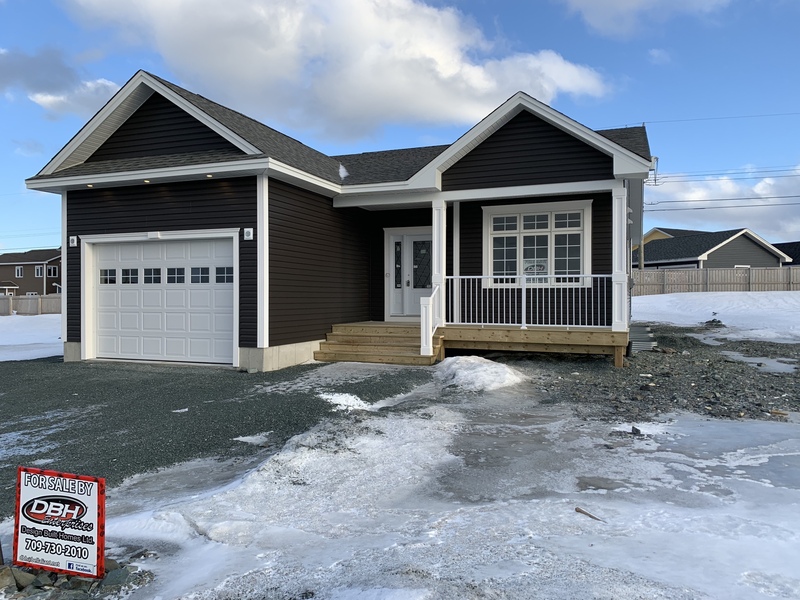 We offer a wide range of residential contracting services – custom home construction, designed builds, framing, home additions and renovations – to the greater St. John’s area. We know building or renovating a home is a stressful project for you to undertake on top of your already busy schedule. Let us worry about the stress so you don’t have to. 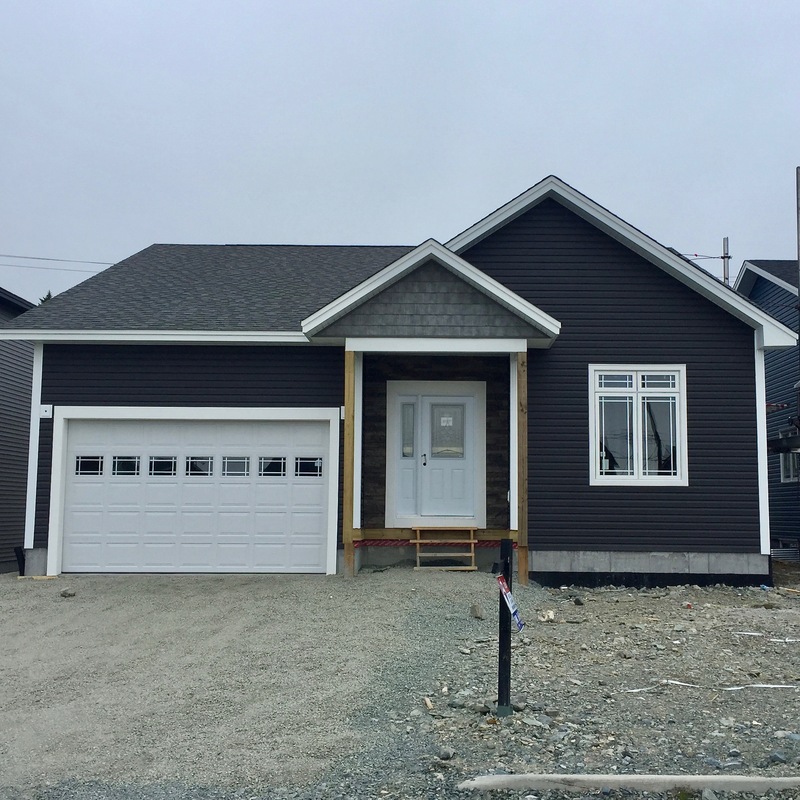 Our secret to success is simple – craft homes with superior quality and workmanship, all while providing excellent customer service. At DBH, we know that customers do not just want a house, they want the feeling of being at home. With that in mind, we expend the sweat equity necessary to ensure each customer has their own unique, home experience.